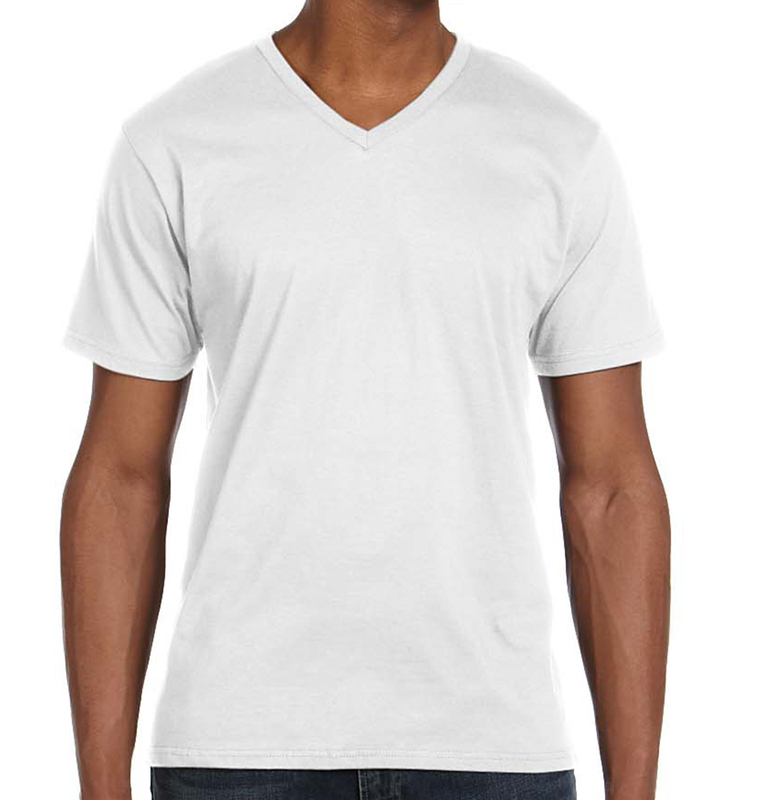 This lightweight v-neck tee can fit and flatter everyone in your group. 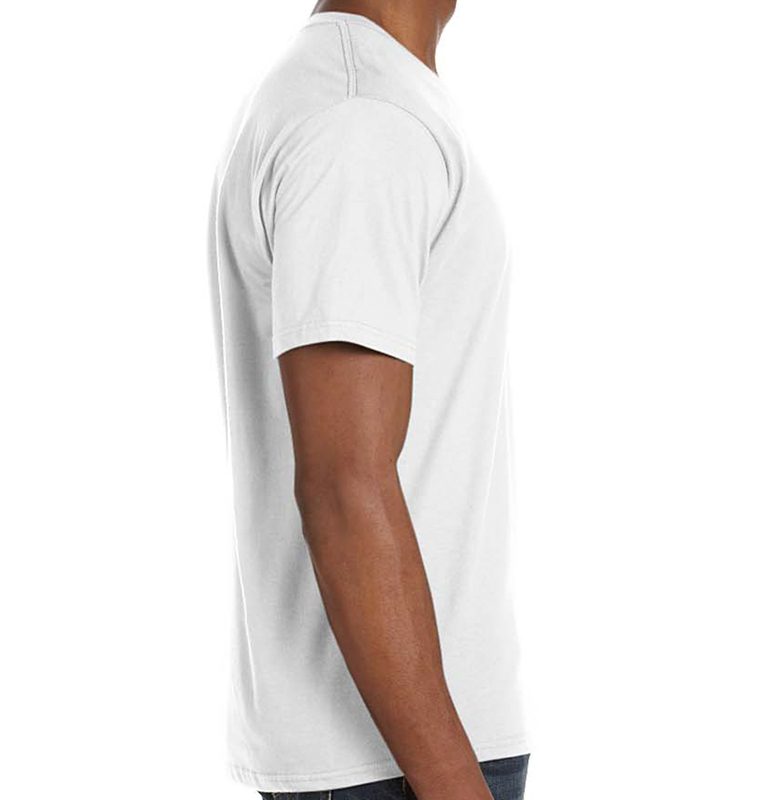 Perfect for screen printing, and the soft, ringspun cotton will quickly turn this into a favorite tee. Ed Creamer was super helpful and nice. He was able to respond quickly and effectively and help me get the job done within a day or so. Product came out great. Thank you for the prompt delivery of my pink out shirts! The ordering process was super easy. I called to place a rush order. 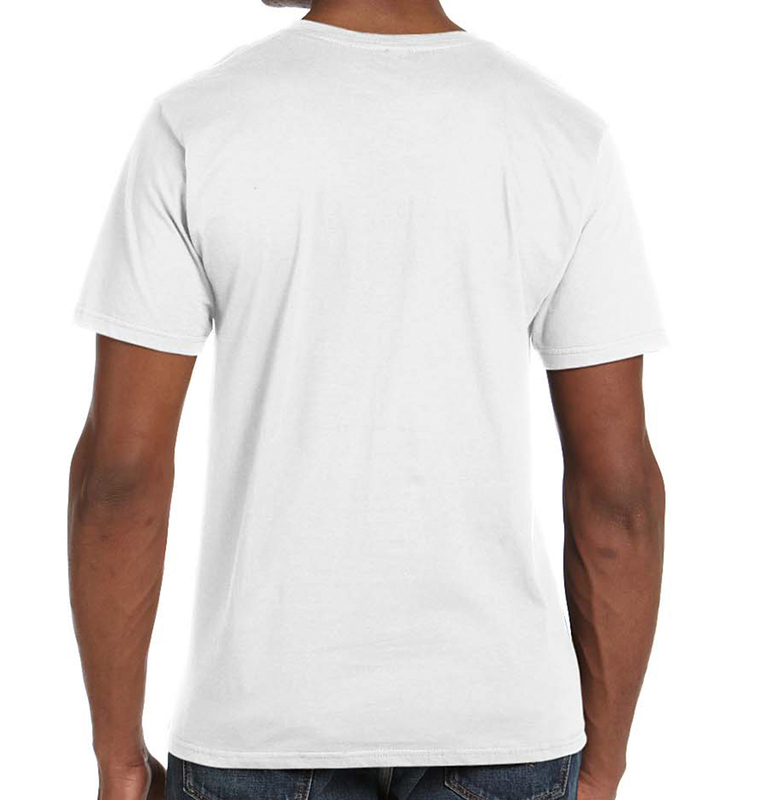 the person I spoke with was helpful and made sure to revise anything needed in my shirt design so that it would turn out perfect.